How familiar are you with game theory? If you’ve never heard of it before, the term can be quite misleading. Game theory has no official ties to the games we think of, which is pretty counterintuitive. According to a definition provided by the trusty Merriam-Webster online dictionary, a “game” is an “activity engaged in for diversion or amusement.” You know–poker, Mario Kart, laser tag, basketball…activities where the whole point is fun! But game theory is different. The point of game theory isn’t fun. The point of game theory is to understand decision making. Game theory started as a mathematical exploration of human behaviors. The term has since expanded to cover decision making science for not just humans, but animals and computers, too. Originally, game theory only looked at zero-sum “games.” Zero-sum means no “points” are added–in order for one person to “win” another played had to “lose.” Game theory is used a lot in economics, psychology, and political science, but it has a place in biology and computer science studies, too. As the study of game theory evolved, it moved into non-zero-sum games. This expansion meant looking at situations where win-win solutions were possible (or, at the very least, lose-lose situations could be avoided). Game theory studies conflict and cooperation between agents using mathematics. These interactions are broken down into every possible decision by every agent, and every possible outcome based on every combination of every decision. Game theory then looks at corresponding rewards and losses for each agent based on each decision combination. Using this distilled decision/reward matrix, you can then determine the odds of the game. You might already see the potential usefulness of game theory in game development: You can test the odds of your game to see if it’s fair. Does a certain player always have an advantage, no matter the behavior of the other players? Or is the game always balanced, as long as the players involved make intelligent decisions most of the time? An unbalanced game would mean that, even if both players made the correct decision every time, one player would be more likely to win every time. We could help you with your afternoon nap by trying to explain game theory as it relates to trust, but we’re going to draw on the power of the internet, instead. 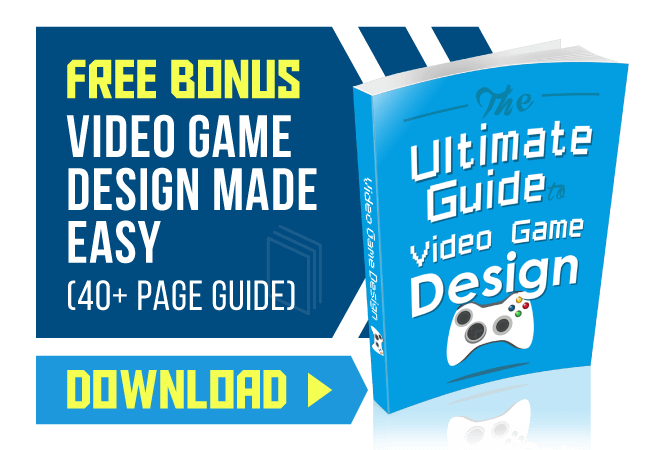 Plus, it can help illuminate opportunities to use game theory in your own game development. Game theory isn’t perfect. One of its limitations is that many outcomes assume that every player will play the “game” perfectly. With humans, this is likely not the case. We are emotional decision makers by nature, it’s hard to go full logic mode. You’re always feeling something when you make a decision (especially when it involves money–economic predictions seem about as accurate as weather predictions (they’re “right every time” about 50% of the time…). One of the clearest ways to apply game theory to game development is in balancing the odds. Few things are as frustrating to gamers as the feeling of unfairness. One player should not have an unfair advantage over other players. Not only do you want to avoid doing that on purpose, you want to avoid including that option by accident. This doesn’t always work. Players find ways to break rules–we’ve all played a round of Monopoly with a swindly banker. And we all have that one friend who would build secret weapon caches in any multiplayer game with a level editor. Game theory can help you design a fair game if the game involves decision making. Card games are a good example of this. But when you have games that involve skill (reflexes, aiming, etc) game theory can’t help. It can’t account for one player being a better shot, it can only give them a level in-game playing field. Rigging a self-designed map in a format like Halo’s Forge mode is benign enough. And you have to respect that some players will just be faster on the draw in games like Counter Strike. But what happens when players find an unintended choice in multiplayer games, and that choice leads to a broken game? If there is a choice players can make in a game to give themselves an unfair advantage, a few players will find it and start abusing it. At first, it’s just annoying for all the players not making that choice. As more players catch on, more players start making this choice, giving themselves an unfair advantage. Soon, the only way you even stand a chance in the game is by using this unfair advantage. Obviously, this changes the way the game is played. Players aren’t following the intended mechanics, and the game isn’t functioning like it’s supposed to. This usually makes the game less fun (it’s kind of like the Lebron James hack in the real life NBA). It’s possible to use a game theory decision matrix and build backwards to reverse engineer a game. You’ll probably want to start simple with this one, because the more decisions you add, the exponentially more complex the game can get. Tom Jolly is an experienced game designer. 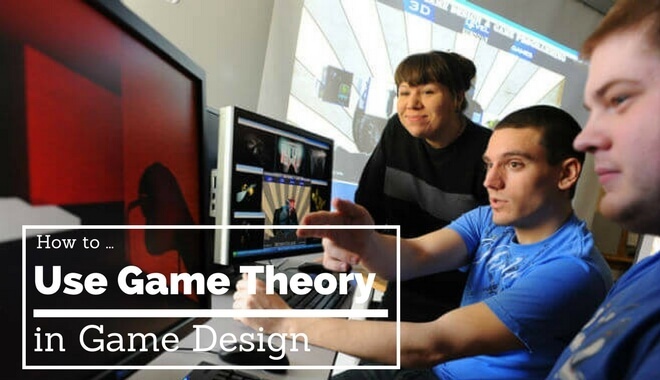 He wrote a really interesting piece on using game theory to design games. He also provides some examples to help explain the concept of game theory, and they are pretty easy to follow. 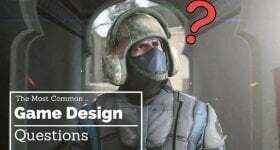 If you’re interested in further exploring game theory in game design, his article is worth a look!